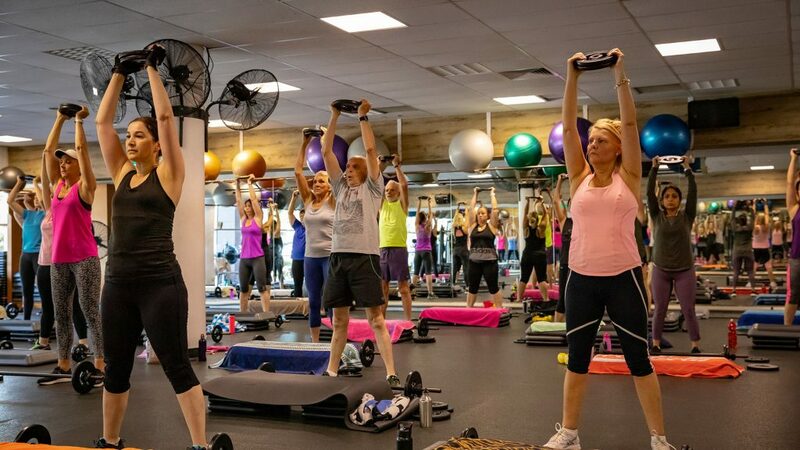 Heart rate control interval class designed to build fitness and improve the body’s ability to recover with short bursts of high intensity between continuous moderate intensity fitness work. Targets your pace to influence intensity. Build your pace each round until you reach your Red Zone Heart Rate working around the stations of our C30 circuit area. Intervals designed to challenge & improve co-ordination and athletic performance whilst targeting fitness and Heart Rate control. 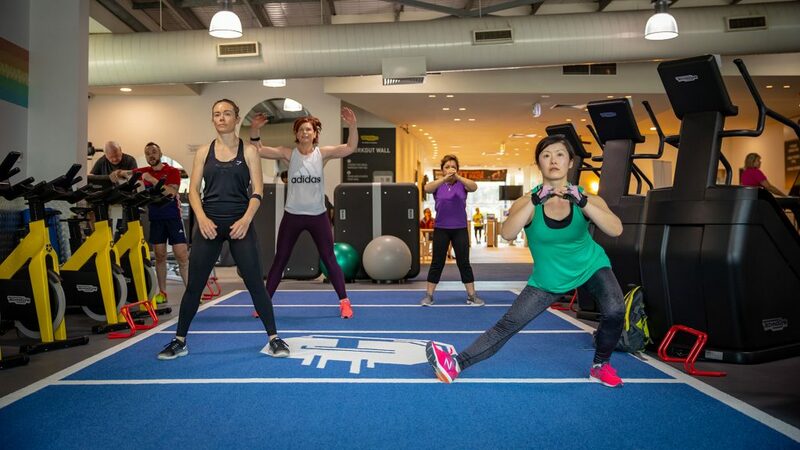 Work your muscular endurance and feel the burn with High Resistance intervals in our C30 Circuit area.